ROME, Italy (June 4, 2018) – World Taekwondo today opened its tenth Regional Training Center, the Olympic Training Center “Giulio Onesti”, in Rome to provide Italy with its own specialised national hub for taekwondo development. 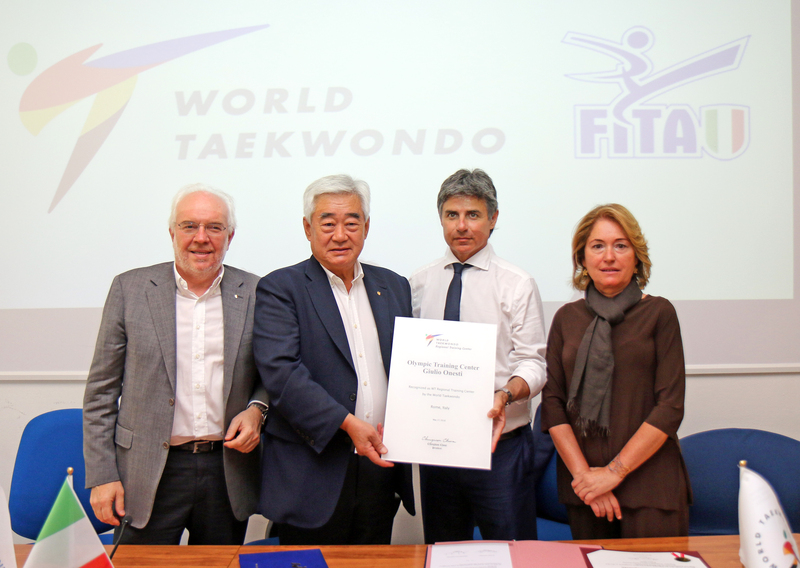 A memorandum of understanding was signed by World Taekwondo and Federazione Italiana Taekwondo (FITA) so that there can be a mutual cooperation in research, sports, business and educational activities to ensure the smooth running of the world-class training facility, which will greatly enhance taekwondo development in the country. 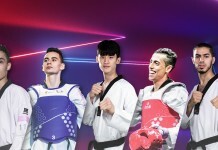 The training centre will provide athletes and coaches with expertly designed educational platforms to help them prepare for international taekwondo events. 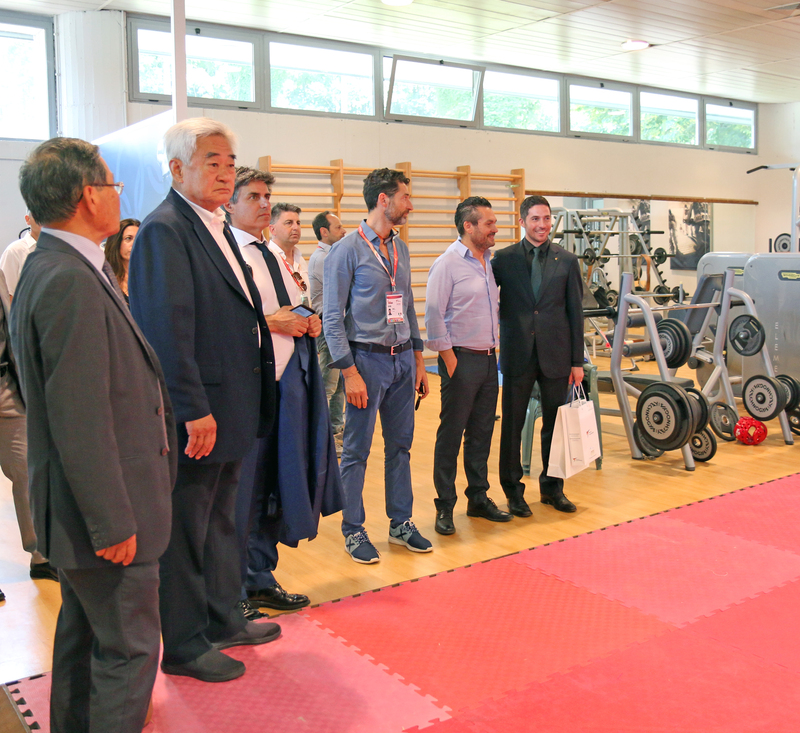 World Taekwondo President Chungwon Choue and FITA President Angelo Cito were both present at the Giulio Onesti today to officially open the facility. 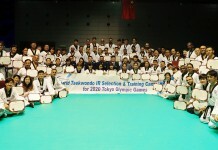 The Opening Ceremony followed a successful debut World Taekwondo Grand Prix in Rome from 1-3 June. Giulio Onesti covers an area of 25 hectres and contains both indoor and outdoor facilities, including three training courts, six classrooms, as well as accommodation for up to 200 people. Local schools and clubs will also be allowed to use some of the world-class facilities, to support with grassroots development within Italy. The other cities to have a opened a Regional Training Center are: Beijing, China; Baku, Azerbaijan; Tashkent, Uzbekistan; Tehran, Iran; Shenzhen, China; Friedrichshafen, Germany; Manchester, Great Britain; Croatia and Muju, Korea.